Malta is a popular package holiday destination and sees tourists from all over the world visiting throughout the year. This popularity stems from the fact that it is possible to get cheap flights, affordable accommodation and then is excellent value on arrival. Of course, the main reason people visit is that it is a beautiful country with fantastic year round Mediterranean climate and stunning scenery. 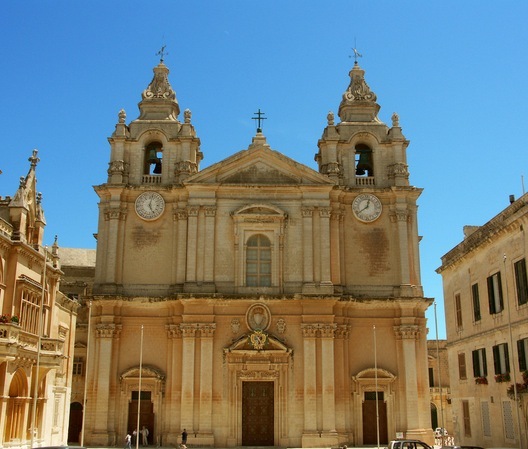 A package holiday to Malta is a great way to make the trip even more affordable and offers you the chance to save even more money by booking flights, accommodation and other elements together. If you’re not familiar with the country then it is a great way to plan your holiday as it will give you a great taste of what is has to offer without the stress of wondering if you are staying in the right places or visiting the right things. If you’re a more adventurous type then a package holiday in Malta might not be the right option for you. But if you are planning your first holiday to Malta and are not sure what to expect then a package holiday could be the perfect choice for you and give you a great plan to follow for your trip. Book your flights, hotel and tours all in one go and then you can head out on your holiday without the worry of having to organise anything once you arrive. Whichever way you choose to visit Malta, you’re in for a treat!